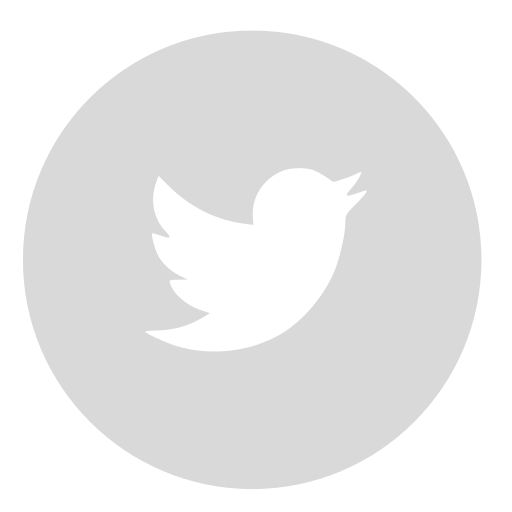 For technical enquiries or pricing quotations, during business hours you can reach our team by phone at +44 (0) 1224 707080. The BASELINE® branded temperature-control products offer the same performance as the HAZcool® and Climarine® products, however they are designed and engineered to offer a cost driven solution through consolidation of operating features and basic specification. Hazcool Baseline® products are ATEX compliant HVAC equipment designed for use within hazardous (zone 1 and zone 2), explosive atmospheres. 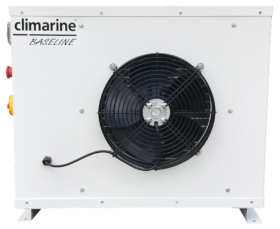 Climarine Baseline® HVAC products are designed for use within non-hazardous, demanding environments. Engineered to address specific environmental challenges. Our factory tested HAZcool Baseline® and Climarine Baseline® products are known for reliability, performance and cost-effectiveness. We Adapt Products to Suit Your Specifications. 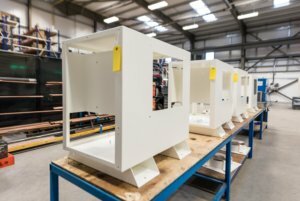 Our HVAC & R products allow for customisation to provide specific solutions and shorter lead times for manufacture and delivery. Have custom specs? Let's chat.